As in, The Black Notebooks. This site, as you know, is dedicated to mapping left-totalitarianism’s attractions for artists and intellectuals. We would be remiss if we did not do the same for right-totalitarianism. The influence that enthusiasts of the Third Reich have had on philosophy and literary theory has long been known. However, new details have emerged about the philosopher Martin Heidegger and the literary theorist Paul de Man. Heidegger’s 1931-1941 “black notebooks”—his philosophical diaries, written in volumes with covers made of black oil-cloth—have just been published in Germany. They show that Heidegger’s anti-Semitism was part and parcel of his philosophical musings. What his defenders had always maintained—that his joining the Nazi Party was pro forma, done for reasons of career advancement only—no longer holds water. As for de Man, the first full-length biography of the Belgian deconstructionist has just appeared. 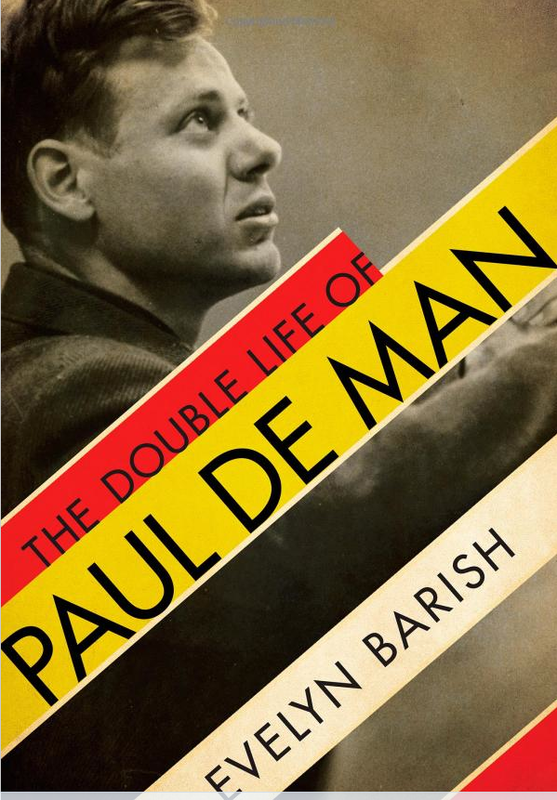 Evelyn Barish’s The Double Life of Paul de Man fills out our picture of the Yale professor who hid his pro-Nazi past. It came out a few years after his death in 1983 that de Man had been a collaborationist journalist and publisher in Nazi-occupied Belgium. The Barish account shows that he was also a swindler and bigamist whose Harvard degree was granted without his having fulfilled all the requirements, and that he was constantly on the run from people trying to collect the rent as well as from officers of the U.S. Immigration and Naturalization Service. The record showed that, for all intents and purposes, the young de Man was a fascist. His eyes were open; he did not write in the shadows. The paper he did most of his journalism for, Le Soir, was the biggest daily in Belgium. The Germans took it over almost immediately after occupying the country, in May, 1940, and staffed it with collaborationists. 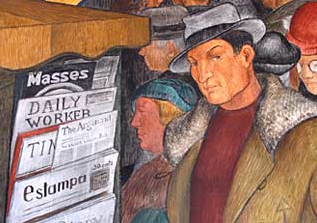 Anti-Semitic articles were sometimes a front-page feature . . . [De Man’s] articles—he eventually had a weekly column, called ‘Our Literary Chronicle’—largely followed the Nazi line, as did the pieces he contributed to a smaller German-controlled paper, Het Vlaamsche Land (The Flemish Land). He championed a Germanic aesthetic, denigrated French culture as effete, associated Jews with cultural degeneracy, praised pro-Nazi writers and intellectuals, and assured Le Soir’s readers that the New Order had come to Europe. Menand marvels, as do we, at the illustrious heights to which a sociopath can rise once he arrives in the New World. Paul de Man makes people like Vladimir Nabokov and Jerzy Kosinski—two other morally questionable Europeans who became stars of postwar American arts and letters—look like a choir boys. “He is a connoisseur of nothingness,” Hartman wrote of de Man the critic. De Man took the train to the end of the line. It may be that he was able to write what he did, both the chillingly deplorable things and the chillingly inspiring ones, because he believed in nothing. The scrupulous Menand cannot avoid acknowledging that the theory is tainted by the theorist.